It’s a simple concept: Connect underutilized resources to underserved populations. In this case, we’re expanding the roles of EMS workers to provide health services where access to physicians, clinics and/or hospitals is difficult or may not exist. Last but not least, colleges and universities that train our nation’s first responders are core to the Community Paramedic Program. 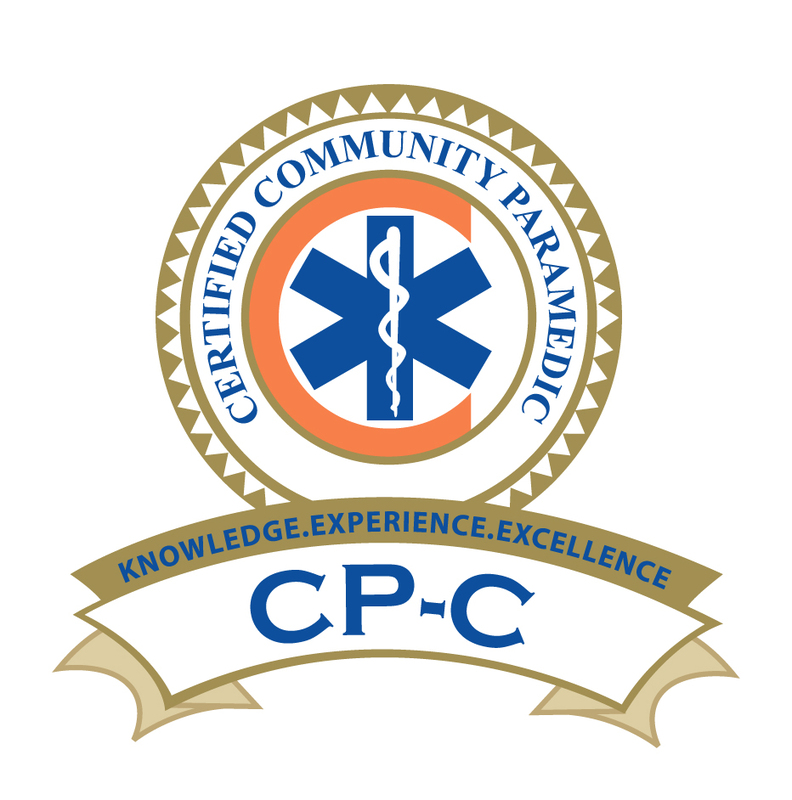 Once you’ve had a chance to learn more about the Community Paramedic Program, we’d like to hear your thoughts. If you are interested in finding out how you can initiate a Community Paramedic program where you are, or have questions about the program, please e-mail me. For nearly 75 million people living in rural areas of the United States, health care needs far outnumber health care options. These communities already include disproportionate numbers of elderly citizens, immigrants, impoverished families and those in poor health. Residents often must travel great distances—incurring great expenses—to receive even the most basic care. Or worse, they receive no care at all. 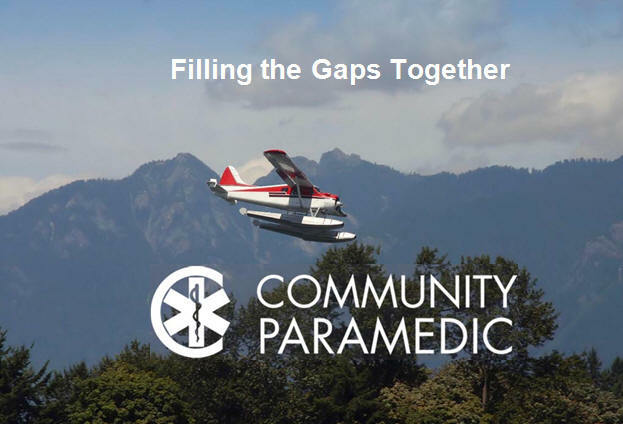 The Community Paramedic Program adapts to the specific needs and resources of each community. It will succeed through the combined efforts of those that have a stake in maintaining the health and well-being of its residents.